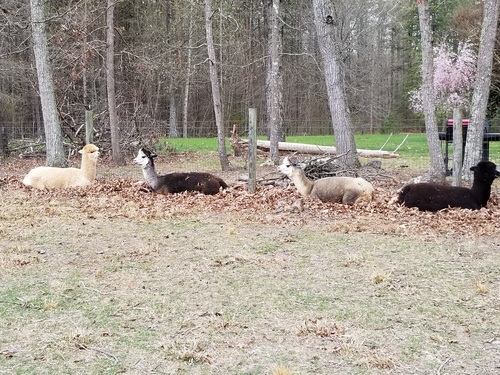 VAOBA: Palloy Alpaca is a farm located in Orange, Virginia owned by Patricia Kinsey & Lloyd Bishop. 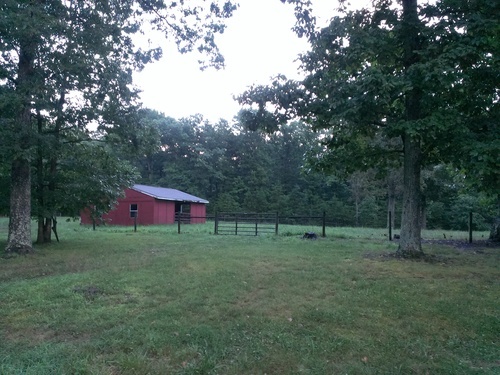 Tried to get them to play ball. Nope! 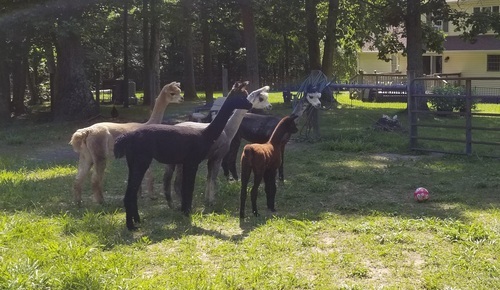 We have four beautiful girls and a new male cria that is gorgeous. 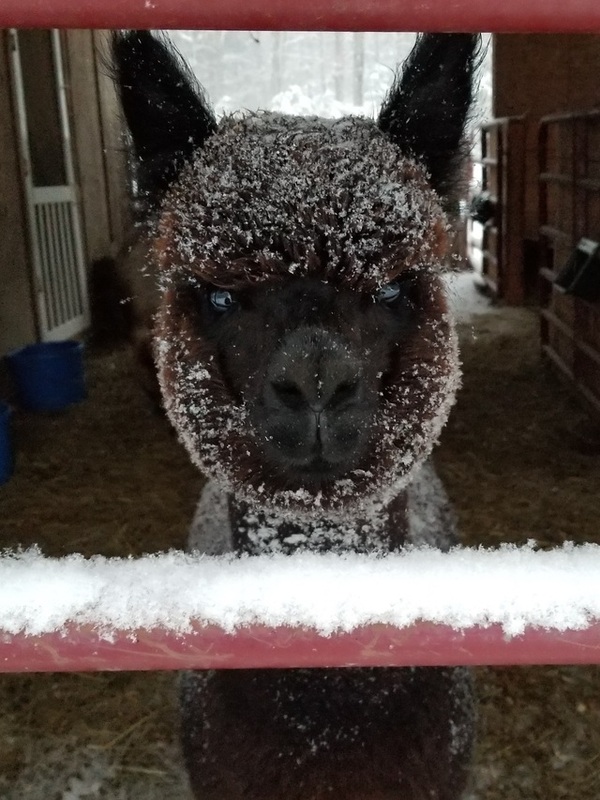 We are new to raising alpacas and loving every minute of it! They are so sweet and funny. Looking forward to many years with these wonderful animals!